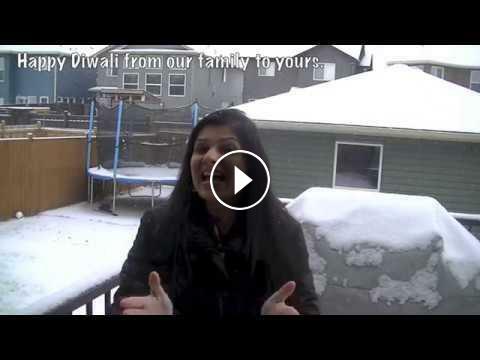 Diwali is here and so is our wishes to our viewers. YOUR OPINION - Can SRK-Farah Recreate Diwali Magic With 'Happy New Year'? Disha wishes you all a very Happy Green Diwali!